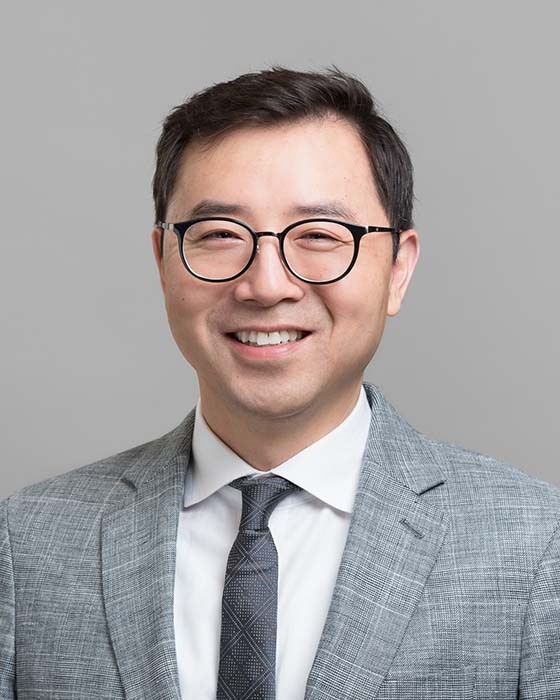 Professor Paul B. Yoo is a graduate of the Engineering Science program (Biomedical Engineering option) at the University of Toronto. Upon completing his BASc in 1995, he pursued his graduate studies in the United States, where he received his MS and PhD in Biomedical Engineering from the University of Southern California (1998) and Case Western Reserve University (2004), respectively. He continued his academic research as a post-doctoral associate (2004) and assistant research professor (2010) in the department of Biomedical Engineering at Duke University. In 2012, he returned to the University of Toronto as an assistant professor with appointments in the Institute of Biomaterials and Biomedical Engineering, department of Electrical and Computer Engineering, and the Toronto Rehabilitation Institute. The focus of Prof. Yoo’s research is the field of Neural Engineering, where he is interested in developing novel technologies that can be applied to electrically modulating or measuring activity of the nervous system. Examples of clinical applications include therapies for urinary dysfunction, obstructive sleep apnea, and vagus nerve stimulation therapy.